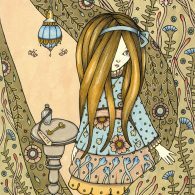 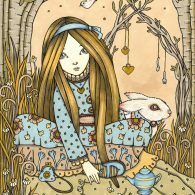 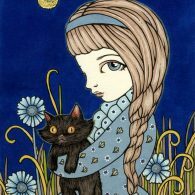 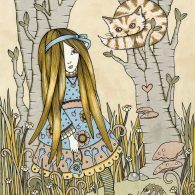 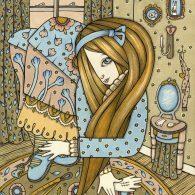 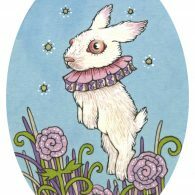 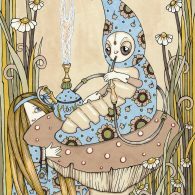 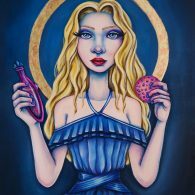 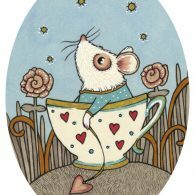 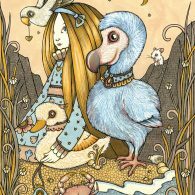 Welcome to "Through the Looking Glass" a retrospect collection and brand new works from Anita Inverarity, including pieces from her ongoing "Wonderland" book project. 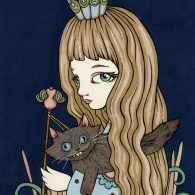 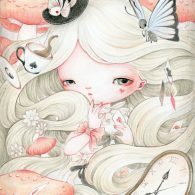 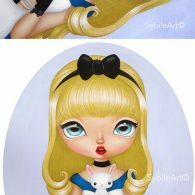 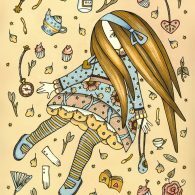 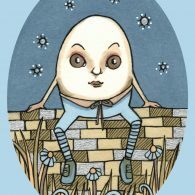 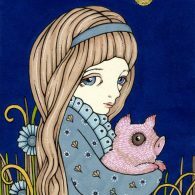 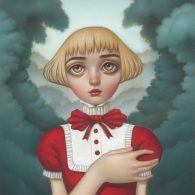 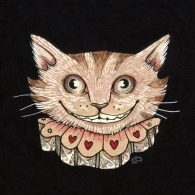 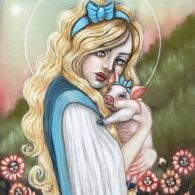 Anita is accompanied by a group of very special guest artists from around the globe, creating their own visions of children's classics and pop surreal favourites "Alice's Adventures in Wonderland" and "Alice Through the Looking Glass". 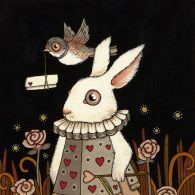 We hope you find something to fall in love with.